Collaboration Merrier BEAMS X KNIT IS CANVAS! Mothers and organizers tote bag was published. 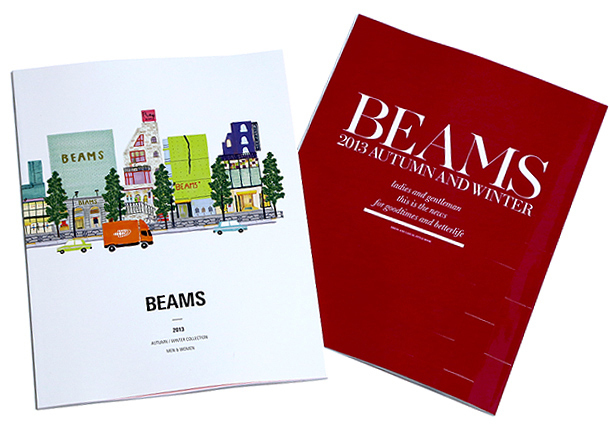 It is available at the BEAMS each store.